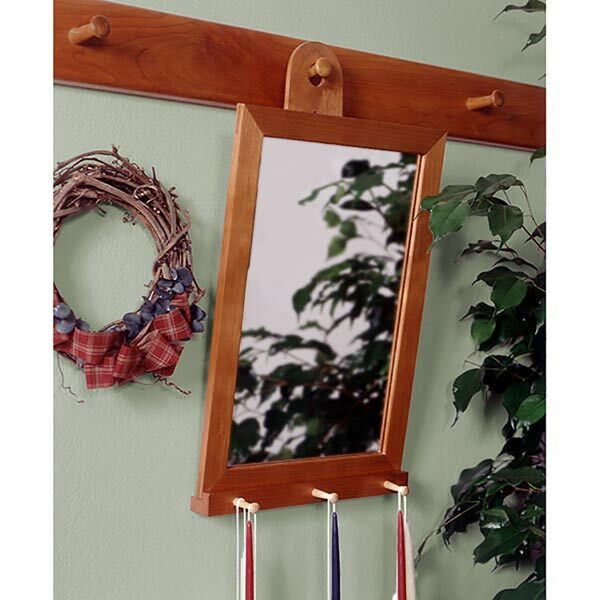 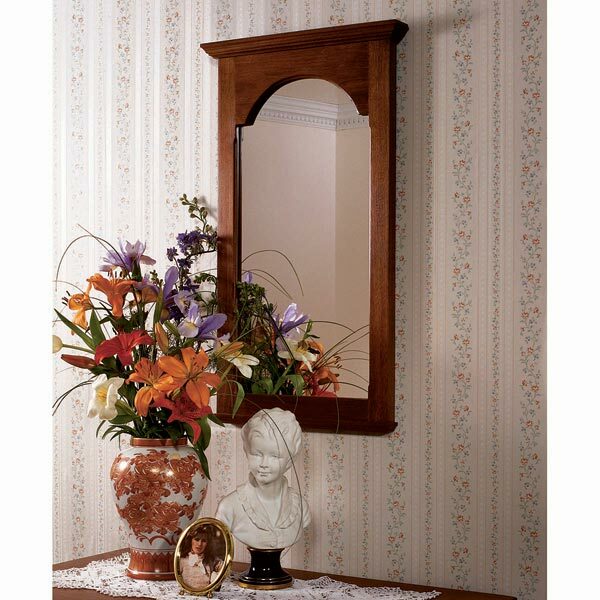 Here's a stand-up mirror that invites a closer look. 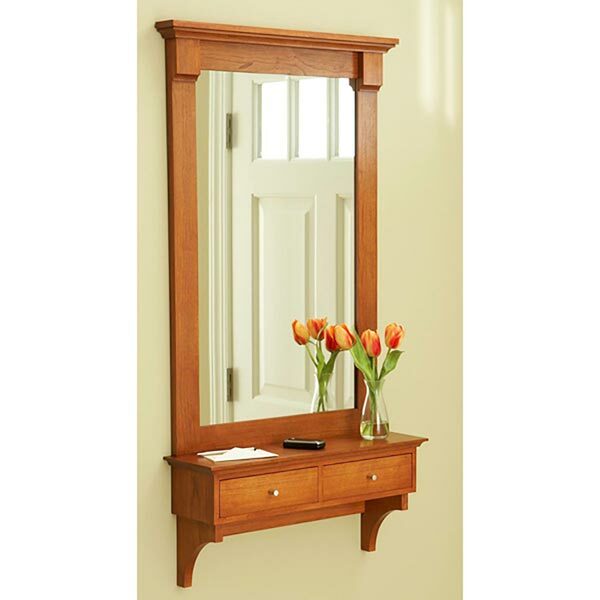 Its clean lines and wedged mortise-and-tenon construction will certainly reflect your craftsmanship. 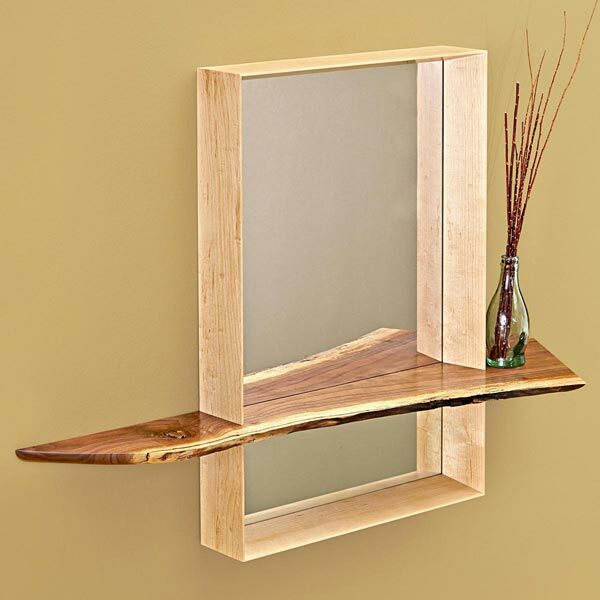 While building this mirror won't be a problem, deciding who gets it for their roomcould be. 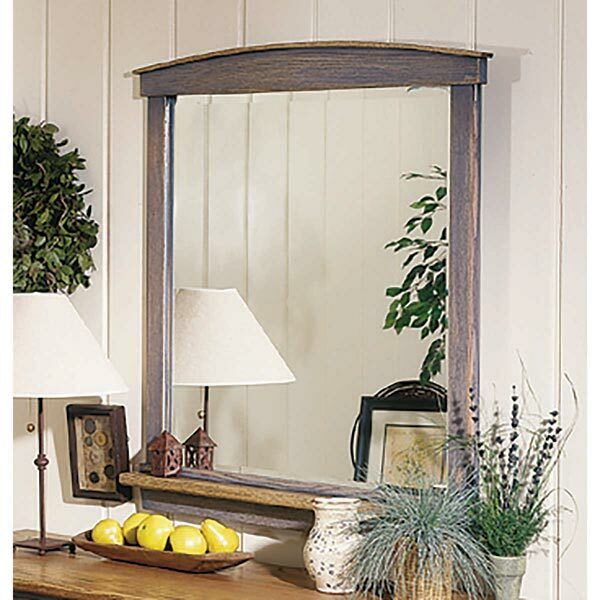 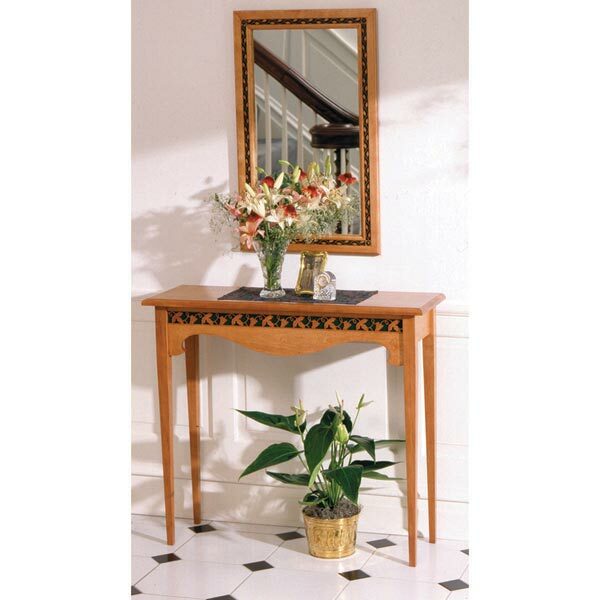 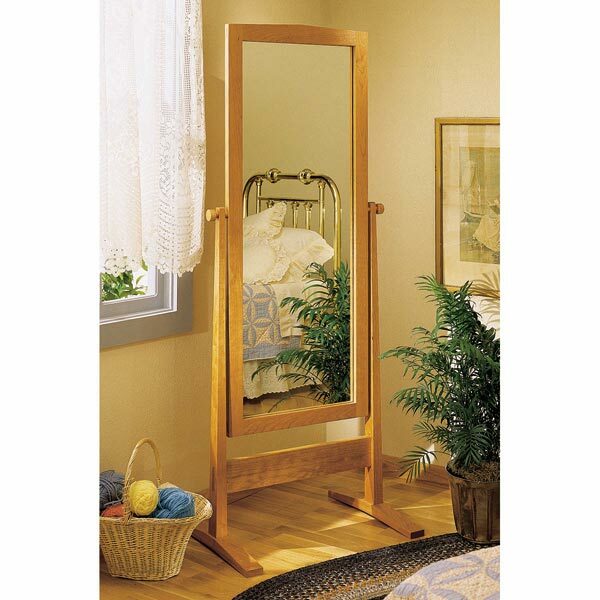 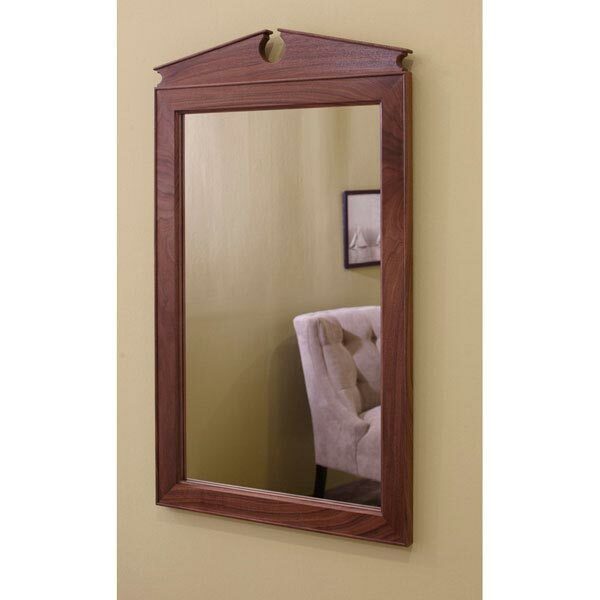 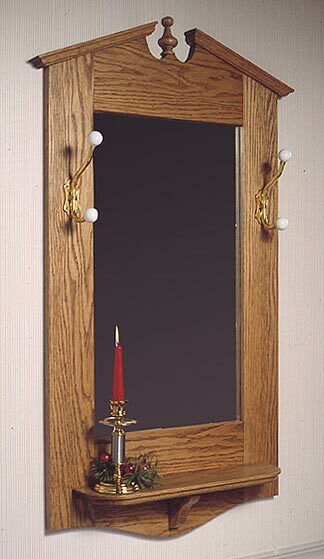 The cheval mirror stands 70" tall by 26" wide and 20" deep.